Ossai A.K.A Xcess Da Macintosh is a music producer, song writer and a multi instrumentalist who hails from the South South Delta State of Nigeria. 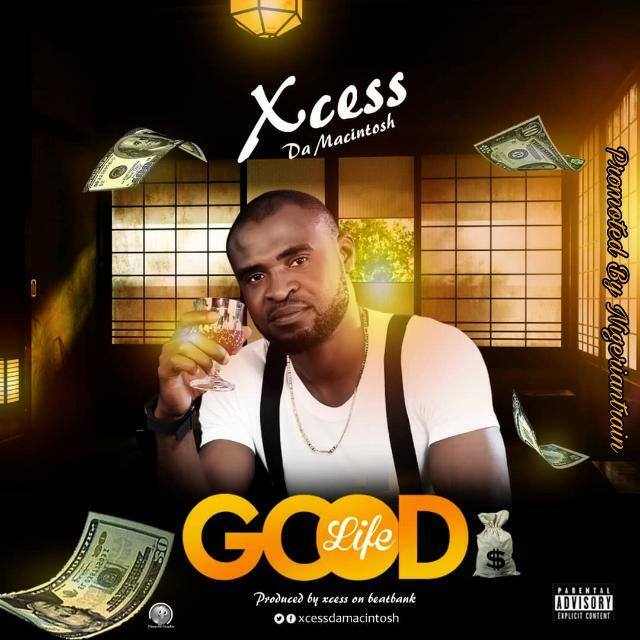 Xcess releases the much anticipated club banger "Good Life" as produced by non other than himself "Xcess on Beatbank. Enjoy as you anticipate his full album soon.